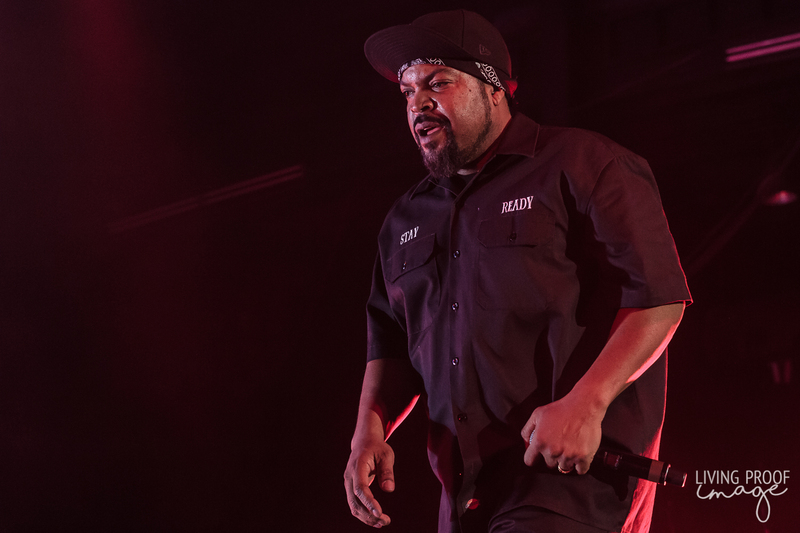 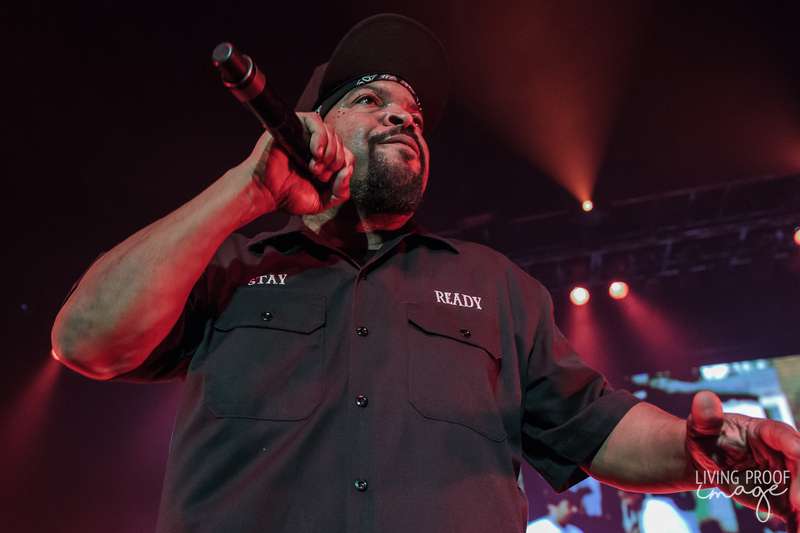 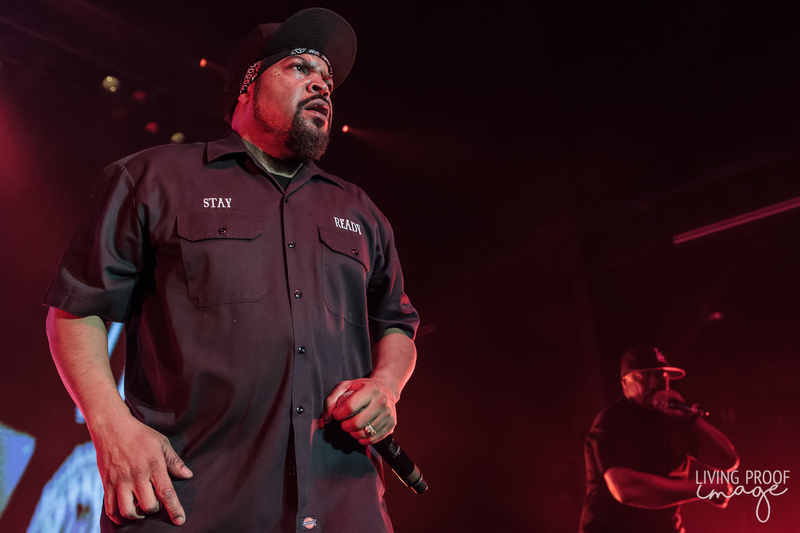 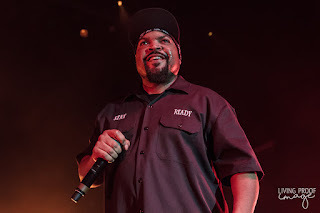 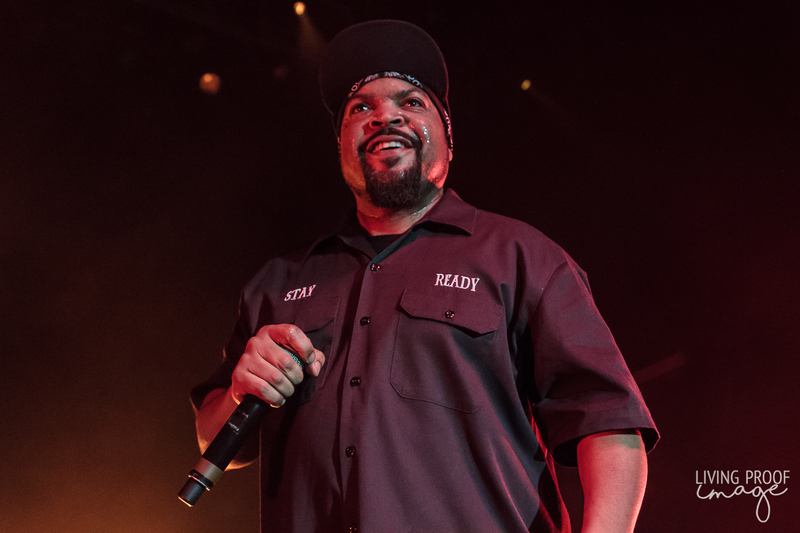 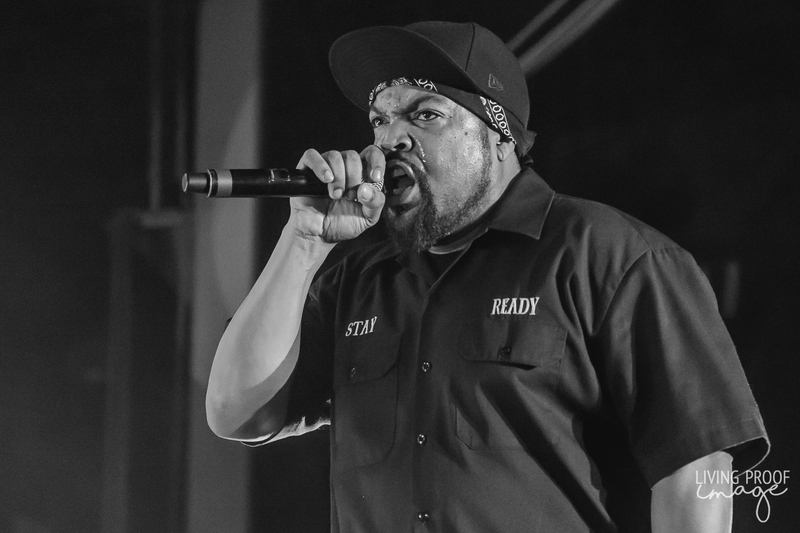 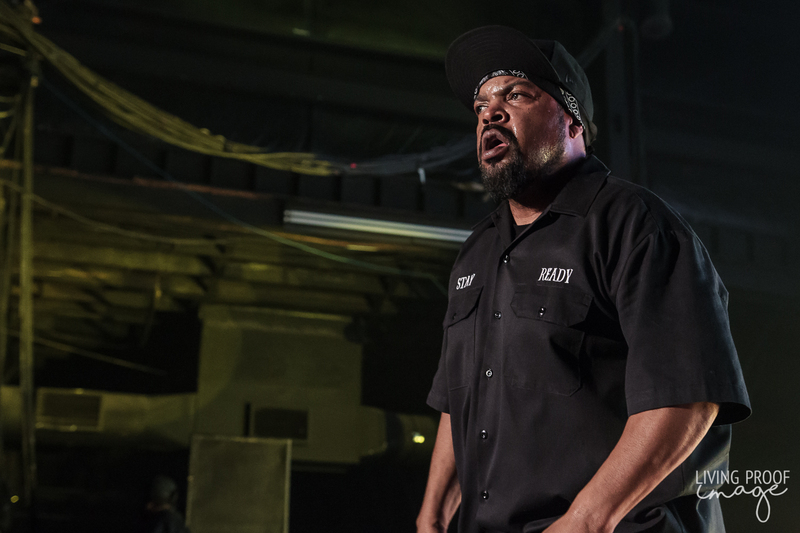 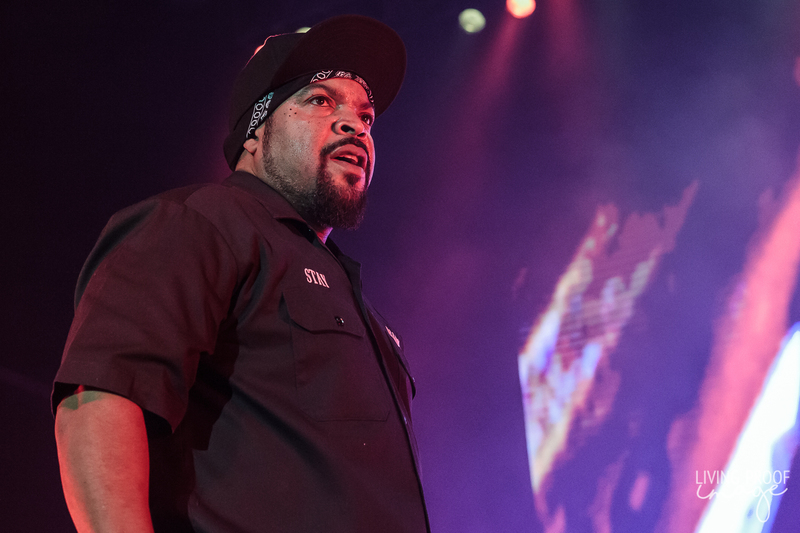 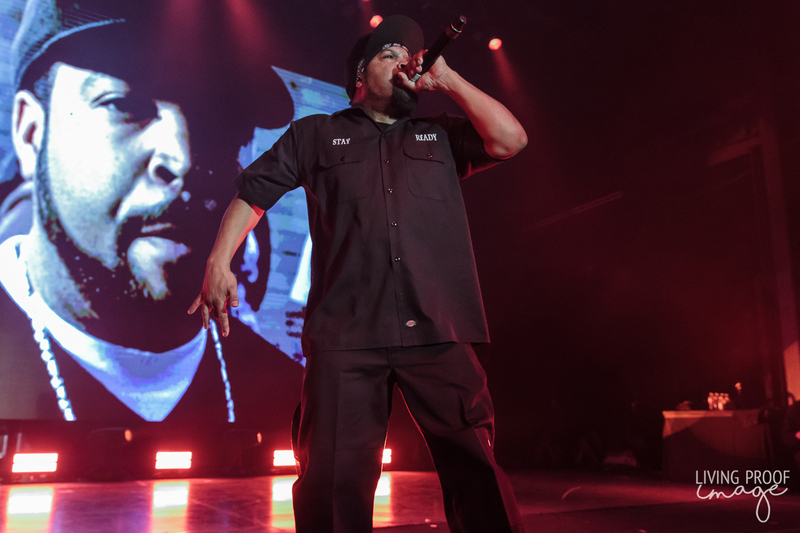 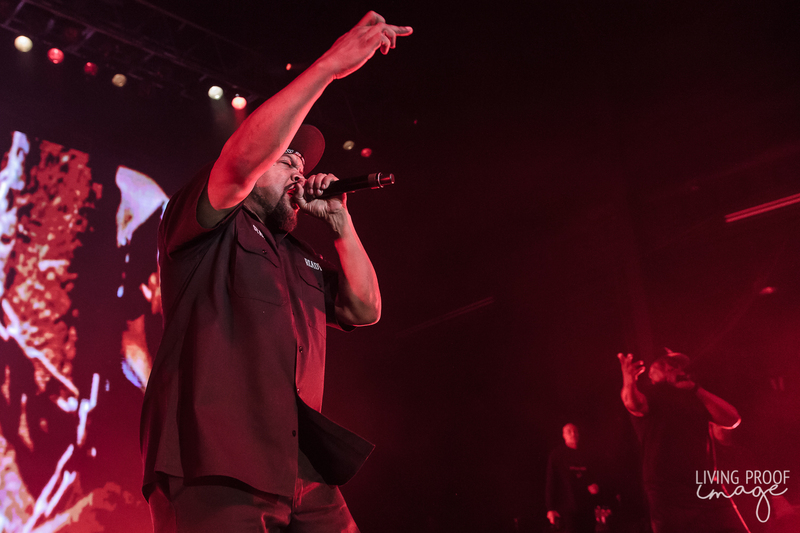 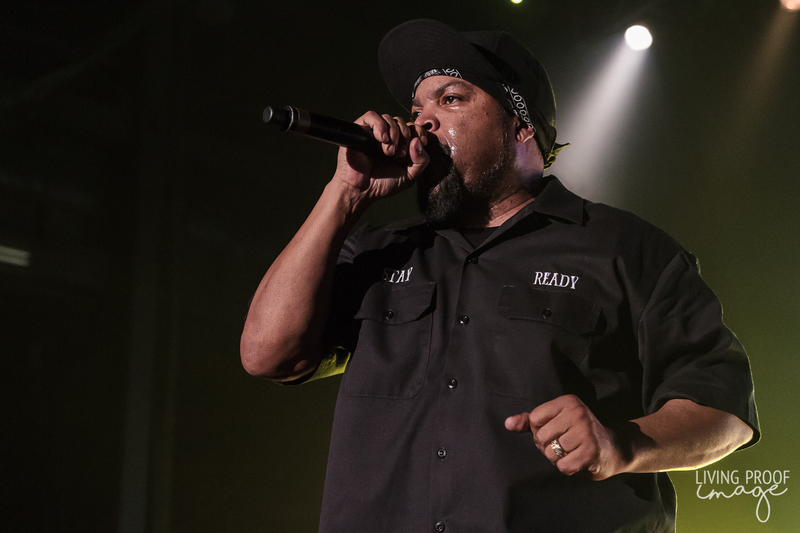 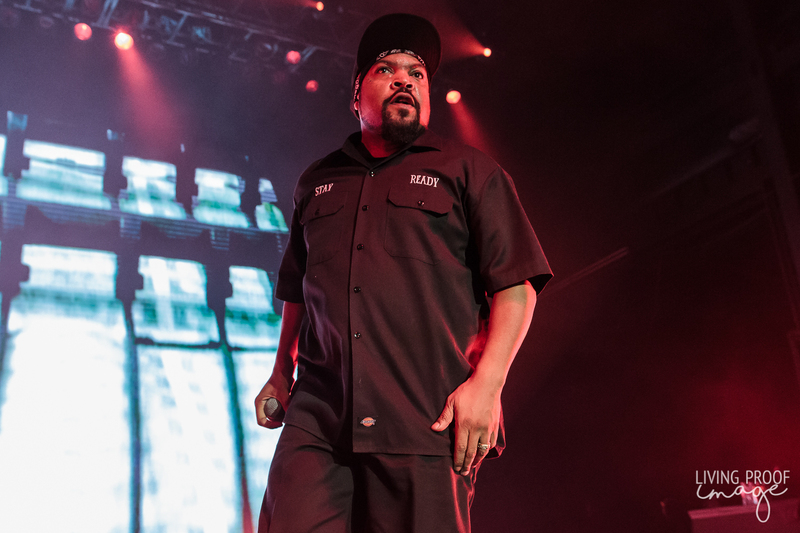 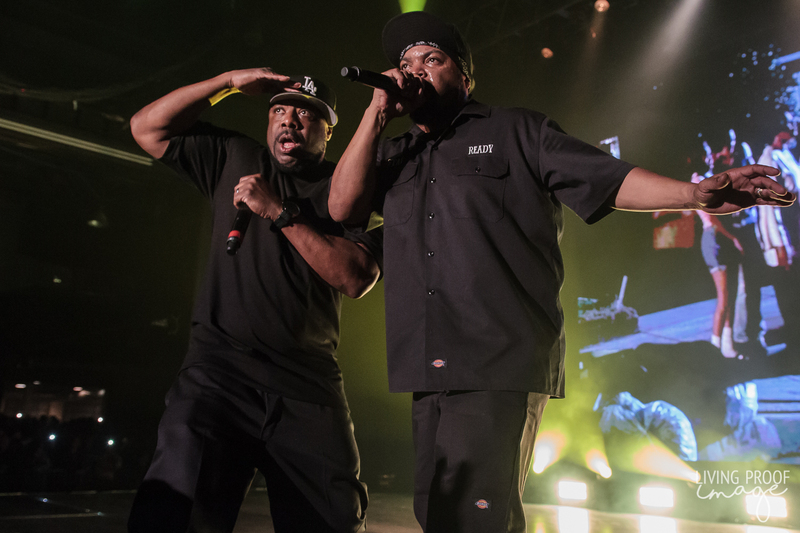 Ice Cube is a rap legend in his own right. He was also part of the legendary rap group, N.W.A. So, when you have a chance to catch him perform live, you take it. 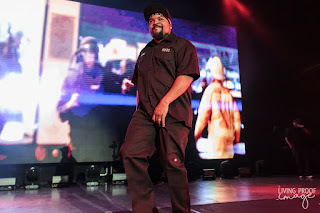 Cube and I have never crossed paths so knowing his history and all of the classic music he has made or contributed to, I knew I had to make this show happen. 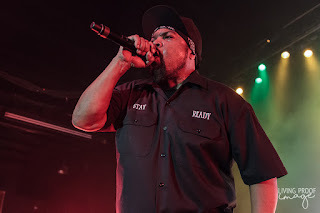 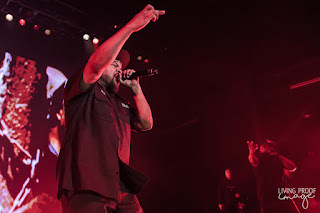 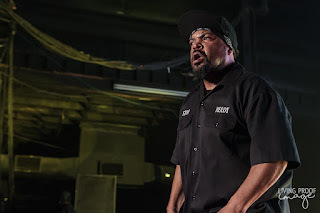 Luckily enough for me, I was approved to catch Cube in his element, not on the silver screen, but on a stage with a mic in his hand. His command of the stage was phenomenal, it was like he built for it. 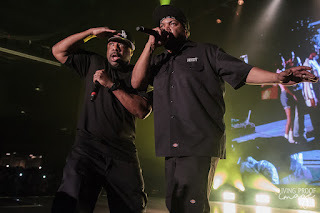 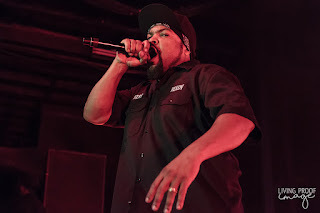 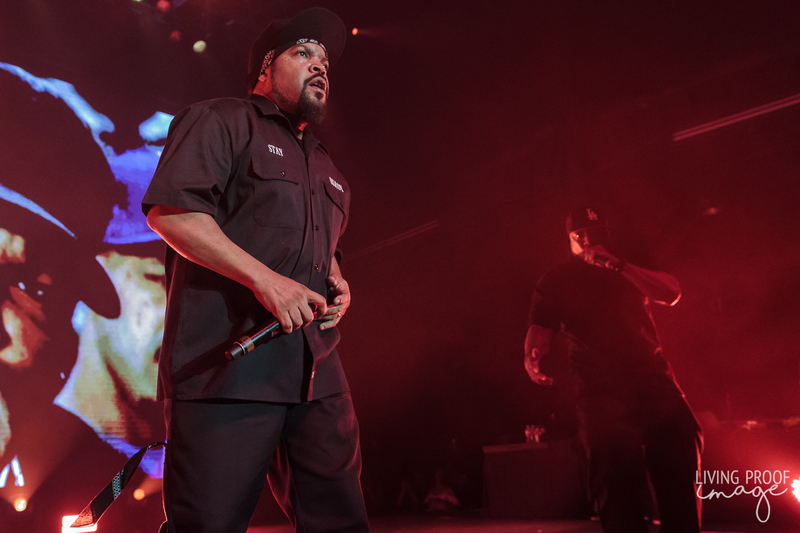 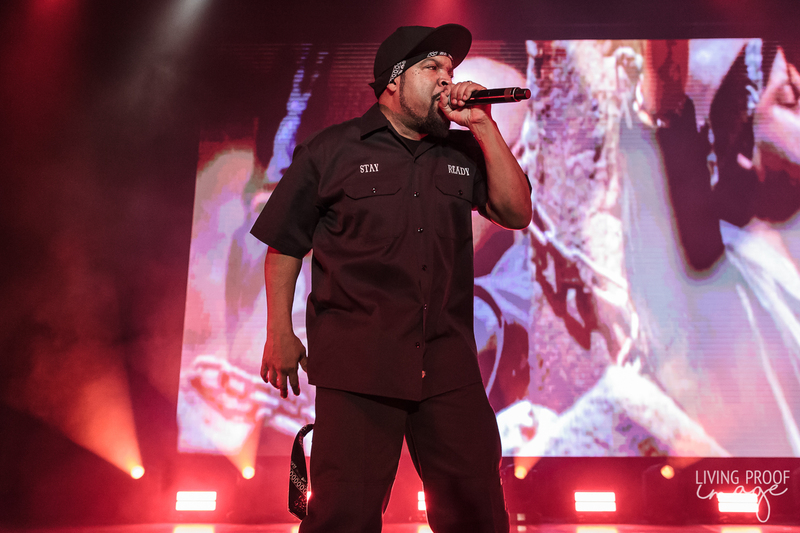 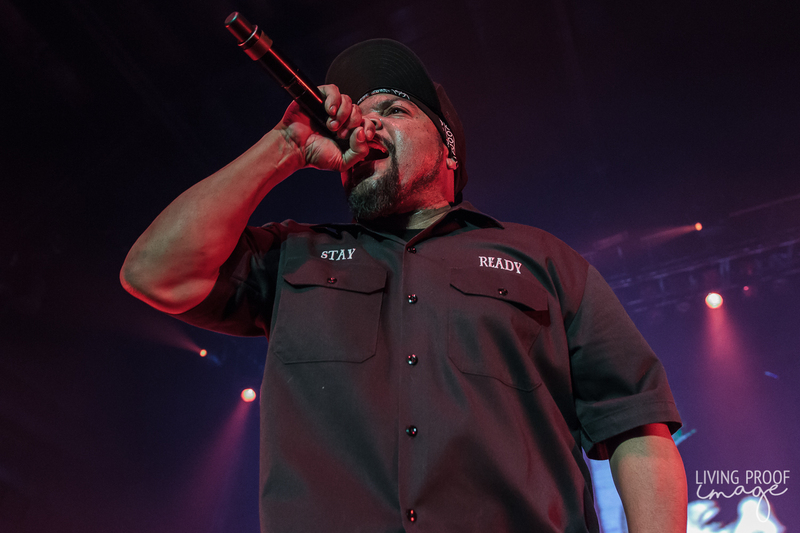 Performing storied tracks such as "Straight Outta Compton" and "Gangsta Gangsta" from his days in N.W.A. 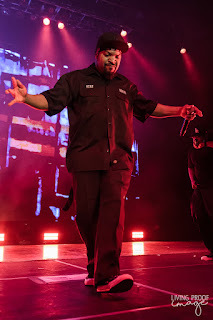 only built the energy in the Ballroom, but all true fans of Cube were here for all of his library. 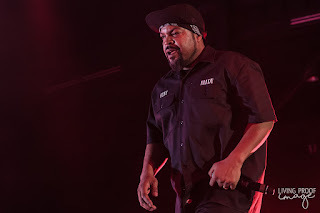 I myself couldn't wait to hear "It Was a Good Day" (which he closed with) but other tracks such as "Natural Born Killaz", "No Vaseline", and "Check Yo' Self" were amazing to hear live, from the man himself. 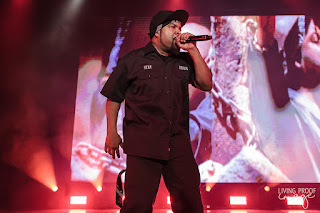 While all of the kids these days are going crazy for all of the Soundcloud rappers, I found it refreshing to sit back and listen to a genuine legend who left it all on the stage.